We are one of the most credible and leading PP Flanged Valve manufacturer, supplier and exporter in India. We offer these flanged valves in Stainless Steel, Carbon Steel, Cast Iron, Copper Alloy, Ductile Iron, Mild Steel, Inconel, Monel, Nickel Alloy etc. These offered valves are widely used in petroleum industry for regulating the flow of various fluids and gases. Owing to the vast industrial experience, we have been able to offer our customer optimum quality Flanged Valve. We are manufacturing these valves with the latest technology and conducted to make the fine quality of the product. These flanged valves are contrived by using the qualitative raw materials for to give the long service life and all these material provide our range with optimum durability. Our valves are specially designed by our expert professionals. 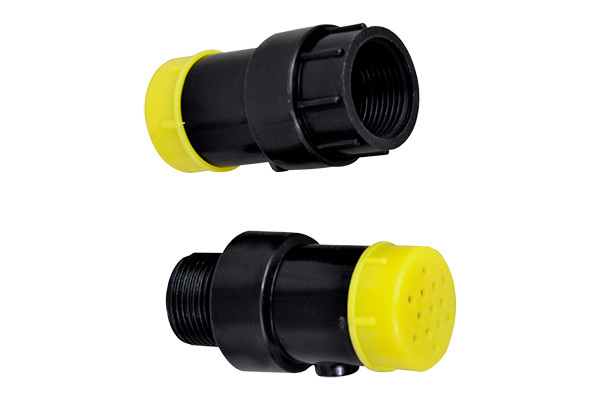 Owing to attributes like high quality and easy installation, our offered valve has been able to earn a lot of popularity in the market. Our PP flanged valves are particularly featured as durable in nature, high in functionality, precisely designed and requires less maintenance. The offered valves can be custom designed as per the specification provided by the customers.